Ad: Amazon's Exclusive Emperor Palpatine with Throne - Order Now! 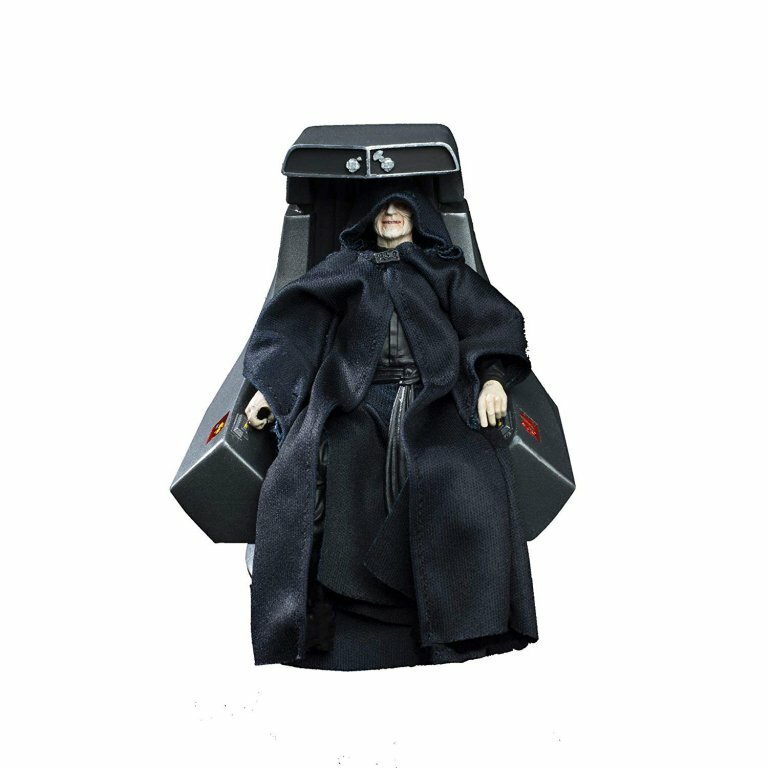 this 6-inch figure includes alternate heads and the throne from Return of the Jedi. It is $39.99 and due in October. Order here today!